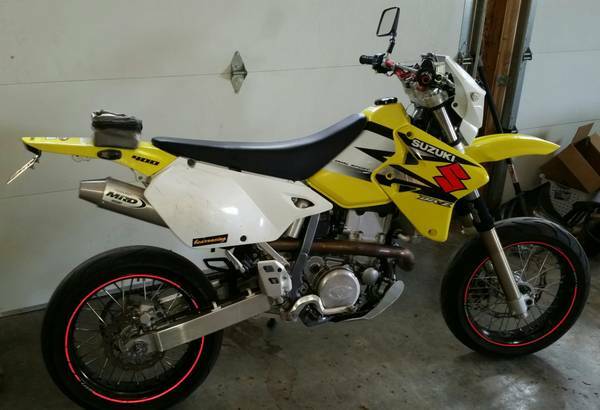 * SOLD! 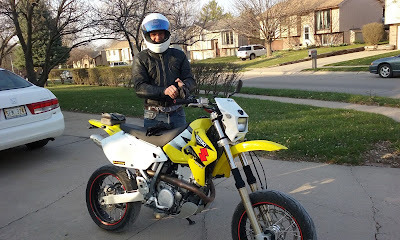 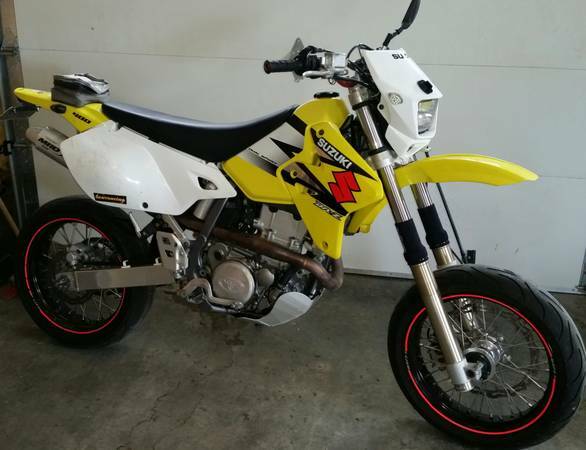 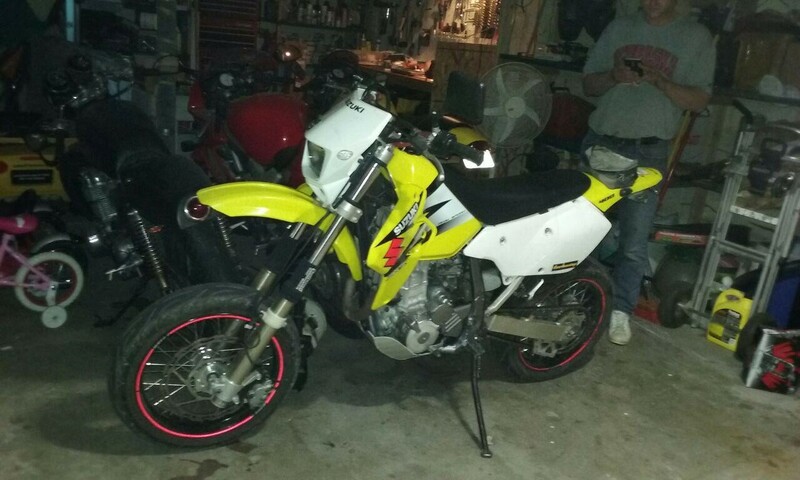 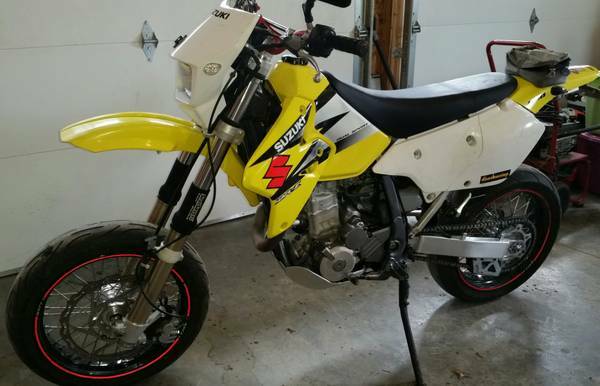 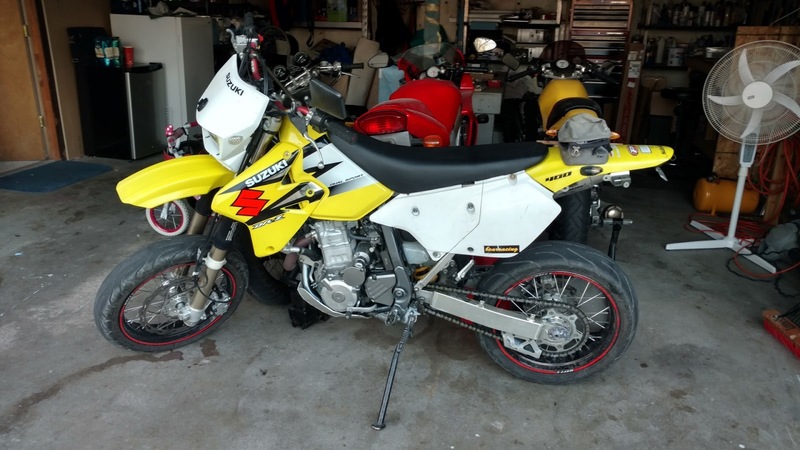 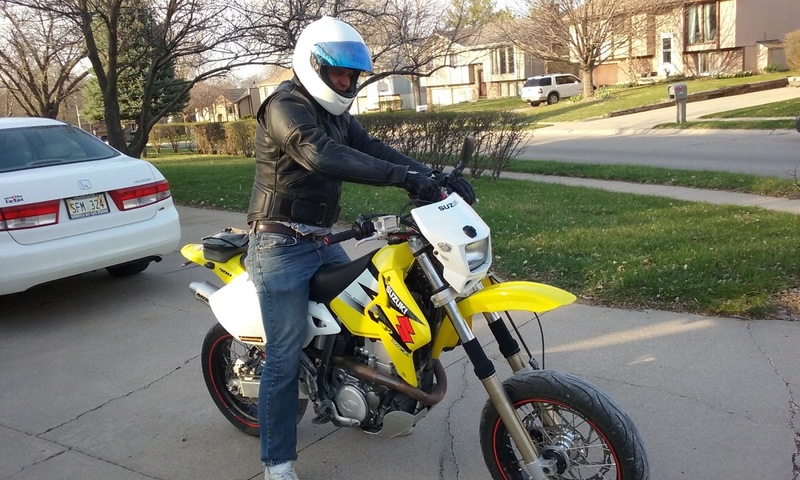 * DRZ 400s with supermoto setup, 2 sets of rims with good tires.. Really clean bike runs perfect and really quick, geared for city driving/commuting. Ive been riding it when the weather is nice and just changed the oil, no leaks, sound mean, has full MRD exhaust and other extras. 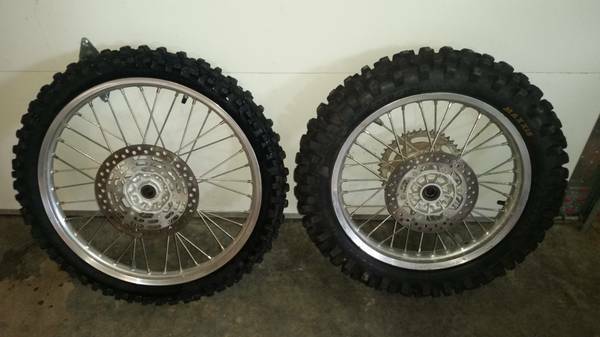 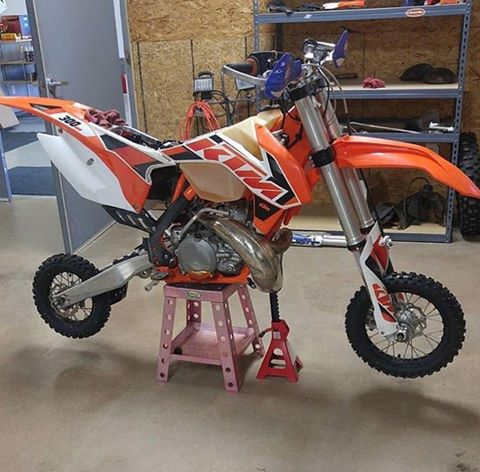 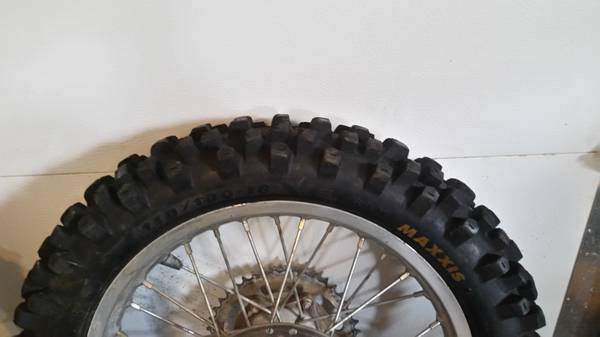 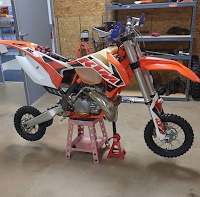 I also have the original dirt tires so you can dual sport with it also, I just put good tires on the OEM wheels and it has a nice skid plate and radiator fans so it is ready for the trails or pavement. It handles both perfect, has been well maintained it a very fun bike, just bought another fun bike so need sell for cash. 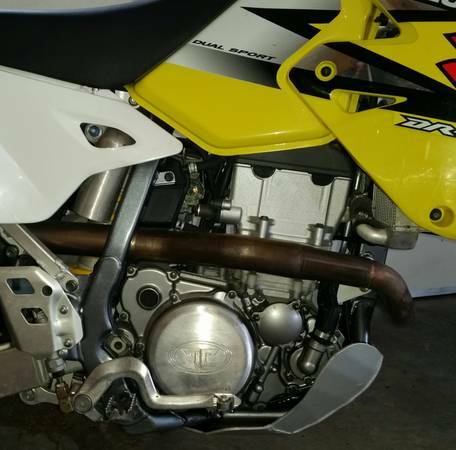 Only flaw is a small dent on gas tank but hard to notice it and no paint chipped.